Aggressive mixture of rock n’ roll and electronica from Belfast. Clone Quartet are a four-piece electronic rock band from Belfast, Northern Ireland. The band comprises singer/guitarist/synth player, Andy Henry, bassist, Steven Henry, guitarist/synth player, Stuart Bell and drummer, Steven Quinn. The group’s abrasive mixture of rock n’ roll and electronic music has been compared favourably to French house act Justice and nu-rave poster-boys Klaxons, while Henry’s blend of clean and screamed vocals adds an extra dimension to their sound. The group released their debut album, ‘Well-Oiled Machine’, in 2007 on Smalltown America Records. Their second album, ‘Broken Spectre’, was released in 2010. Mouth-watering electronic indie pop tracks such as 'Carousel' and 'Need Your Love' blend effortlessly with the wiry rock of 'Played To Death' the haunting 8-bit electro of 'Cold To The Core' and the ingenious ode to Orson Welles, 'Twenty Five (Kane Was A Curse)'. 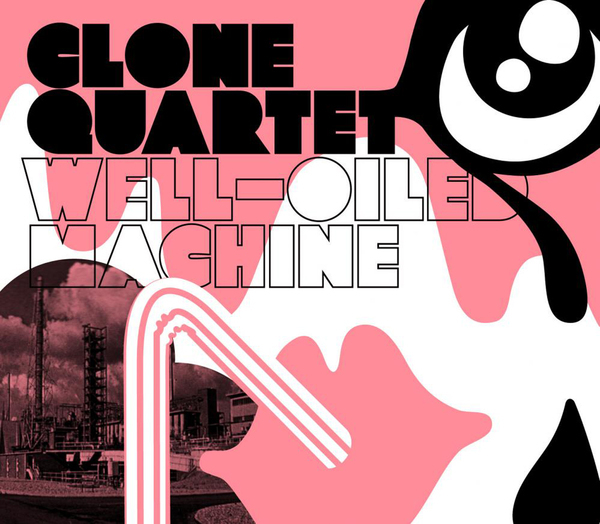 Following abundant critical praise for their debut single 'Carousel'/ 'Played To Death', Clone Quartet release their debut album Well-Oiled Machine through the Smalltown America & Tigertrap Records partnership. Available in a beautiful, limited edition, bespoke, 'rip'n'fold' Digipack. Founded in Belfast by singer/multi-instrumentalist Andy Henry; Clone Quartet found its current form by January 2006. 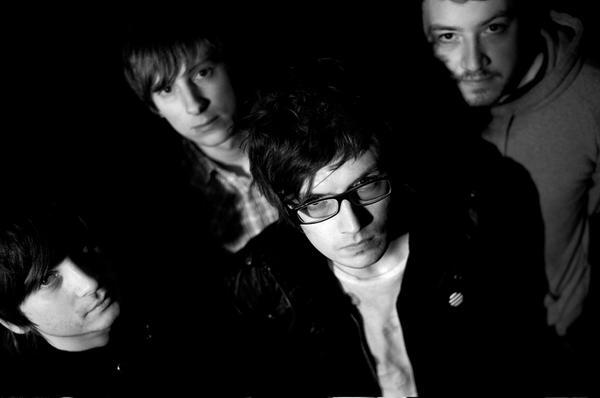 This year the band have played support to such luminaries as The Rapture, CSS and Uffie; recorded a Radio 1 session for Rory McConnell; been featured guests on the Phil Jupitus Breakfast Show (6 Music); undertaken their first UK tour in July and performed the aforementioned 'Carousel' live on BBC TV's Across The Line music show. The band has also received acclaim for their collaboration with Turner Prize nominated performance artist Tomoko Takahashi.